Building up a wide scale customer management system in both online and offline platforms has become a key success factor for companies. In despite of the high progression on IT infrastructure, the need to face many problems of a full-scale channel customer experience still exists. Customers’ shopping habits and their personalized needs have changed too much in last decade. Now people request a more flexible and more informative customer experience. When it comes to brand loyalty, it is obvious that the more they are satisfied with the customer experience, the more they purchase. 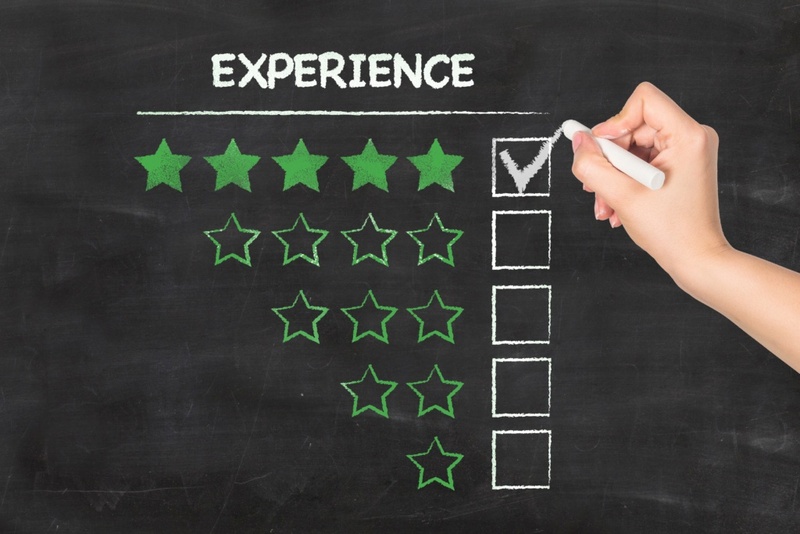 A more satisfactory customer experienced is closely associated with a real, all-round channel customer management strategy that aims to optimize each extent. An is the very thing that provides the optimization of your company’s customer management solutions in every extent. How An Omni Channel Customer Experience Meets What They Need? Customers love to make shopping limitless and hassle-free. They love it, when they are supported at the moment they call or write to customer relations. They would be more satisfied and happy, when they feel to be understood quickly. This is what an omni channel customer experience can provide easily and proactively, with the strong infrastructure based on a 360 degree perspective. An omni channel customer experience supported by Mi4biz is a completely new concept that designs a constant path to an all-round channel strategy. We make your customer management service agile and adaptive. Our latest technology software designs and implements various services not only for customer complaint management, but also for improved shopping applications, linked all together. The customers have many benefits of purchasing from you, when you prefer Mi4biz. First of all, they will enjoy the personalized and smooth omni channel customer experience and relationships much with us. Following, they will feel more satisfied and supported with the full range of omni channel customer management system of Mi4biz. Alongside, the increase in the turnover will provide benefit to both you and your customers. On the other side, customers do not change the brands they are pleased with. They will be loyal to your brand willingly, when they feel they are in the right place. Omni channel customer experience ensures the fast development of new services of your brand and it strengths the contact between you and your customers in social media and other communication ways.